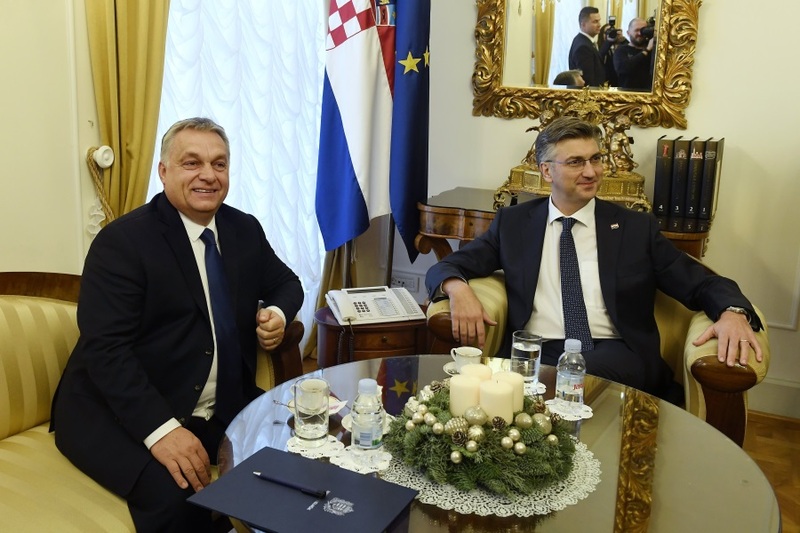 Addressing a joint press conference with his Croatian counterpart Andrej Plenković in Zagreb, Prime Minister Viktor Orbán said he could not name any economic issue that was more important than the 800 years of friendship shared by Hungary and Croatia. 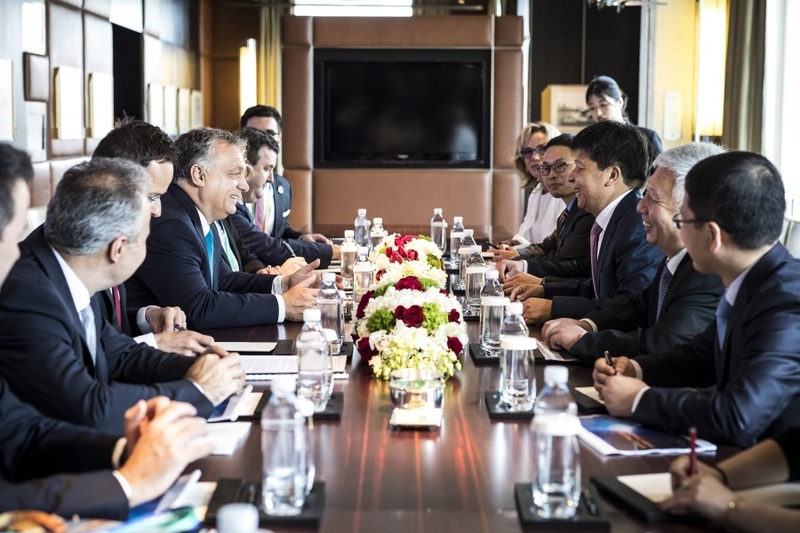 A Hungarian delegation led by Prime Minister Viktor Orbán held talks with Guo Ping, rotating chairman of Huawei, in Shanghai, on the sidelines of the Chinese International Import Expo (CIIE), Orbán’s press chief Bertalan Havasi said. 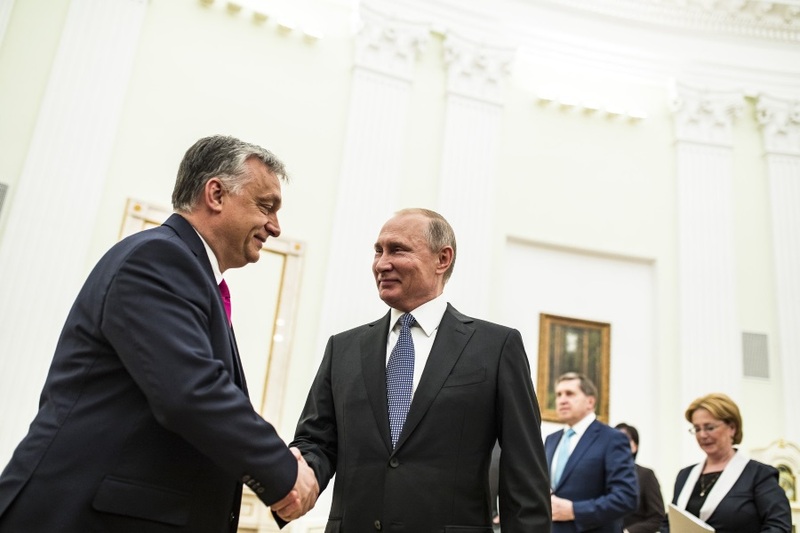 Prime Minister Viktor Orbán discussed the organisation of the 2018 FIFA World Cup, economic cooperation and international energy projects with Russian President Vladimir Putin at their meeting in the Kremlin on Sunday. 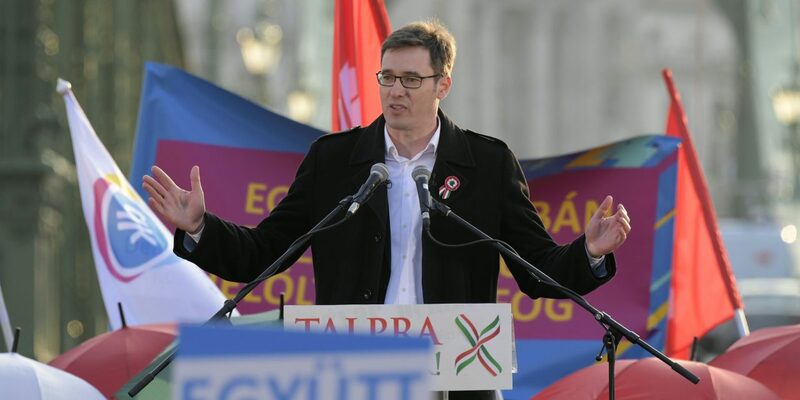 Gergely Karácsony, PM candidate of the Socialist-Párbeszéd opposition alliance, promised on Tuesday to guarantee fair competition for employers, fair wages for workers and to restore trilateral bargaining practices if he wins the upcoming general election. 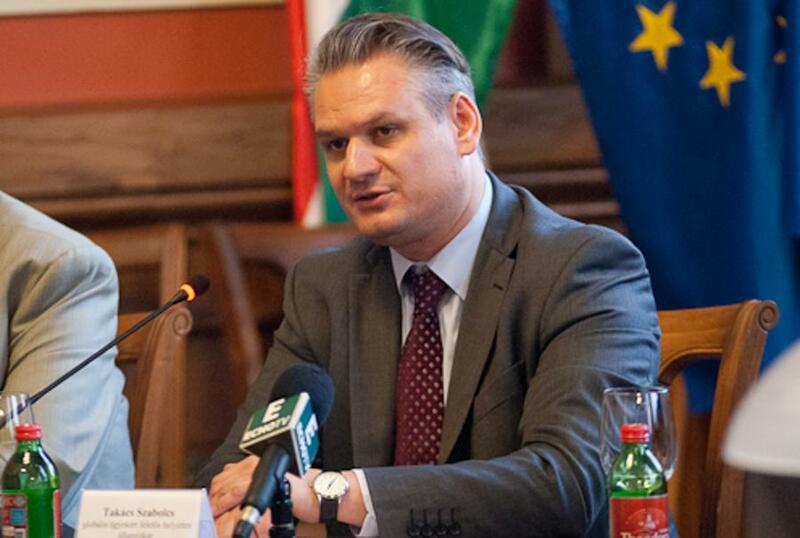 Hungary’s state secretary for European affairs on Wednesday discussed issues concerning the European Union with officials of Bulgaria, the country next in line for the bloc’s rotating presidency. 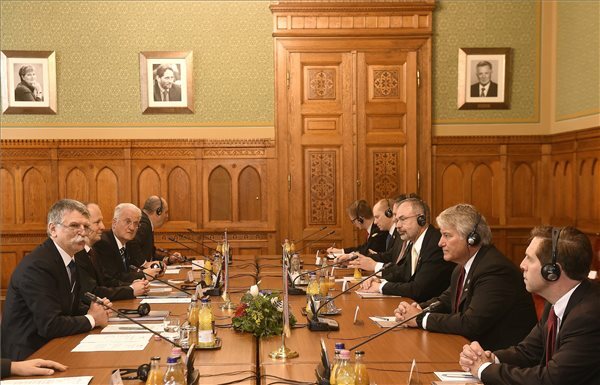 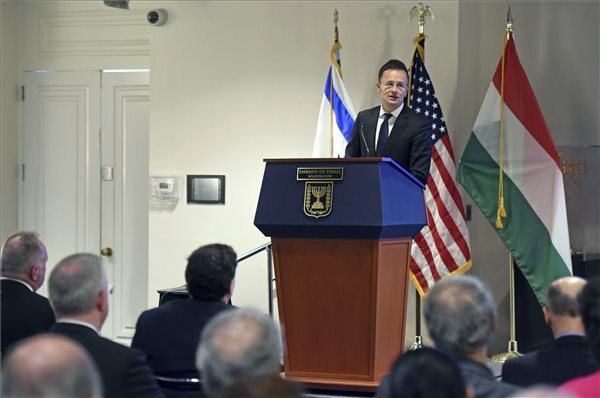 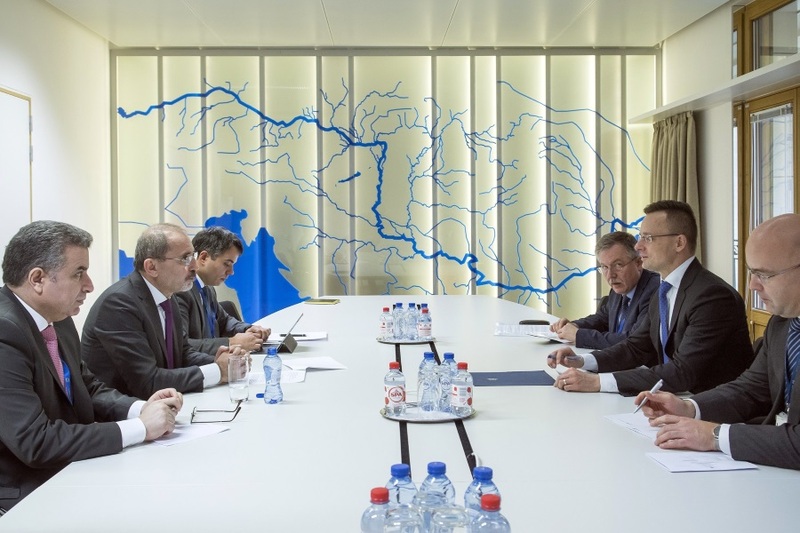 Speaking after his talks, Szabolcs Takács said he and his partners — led by Lilyana Pavlova, Bulgaria’s minister in charge of the EU presidency — had discussed the country’s priorities for the presidency. 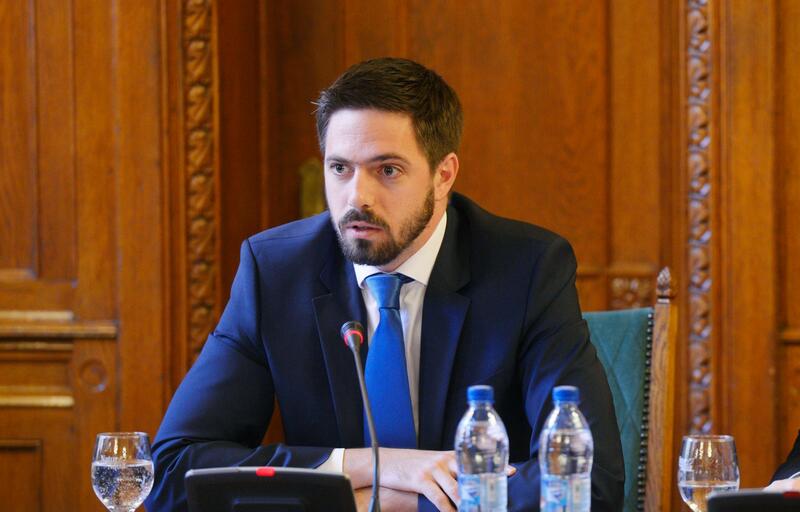 Hungarian foreign ministry state secretary Levente Magyar attended the third session of the Hungarian-Moroccan joint economic committee in Rabat on Friday which focused on boosting tourism ties.